Keeping people informed in real time and overcoming cultural differences. These are some of the aims of the UN’s internal communication tool, its I-Seek intranet. 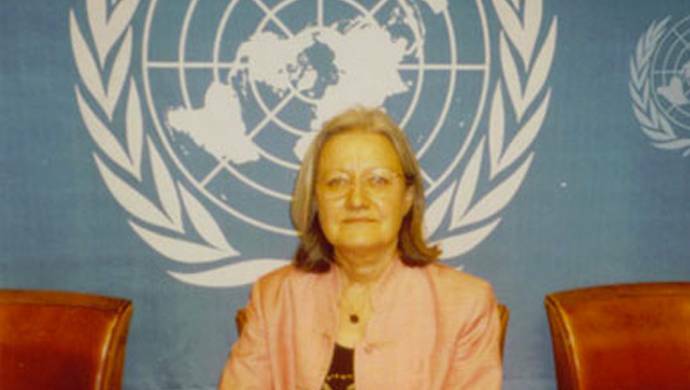 We interview Marie Heuzè, Director of the United Nations Information Service, for more details. During the Kofi Annan secretariat two years ago, the Un’s internal communications underwent a transformation. Now, when Un’s staff anywhere in the world switch on their computers and go online, they are automatically linked its I-Seek intranet. “It is important for everybody to be tuned into what’s going on in the Un,” explains Marie Heuzè, Director of the United Nations Information Service. “Today, for example, there are a lot of meetings to address swine flu, the global economic crisis, security concerns in North Korea and Pakistan, and climate change amongst others. These are subjects being discussed at global meeting at the Un headquarters in New York, offices in Geneva, Nairobi, Vienna, or elsewhere across the globe.” Heuzè explains that the intranet forms a permanent agenda network where staff can glance on the title, quickly read through the lead, or to peruse the full story. It can be used to interact with others ‘in the know’ on the issues concerned. This system for communication is proving itself increasingly important in a globe where a cacophony of events continuously unfolds in real time. “When we have people from the Un that are abducted in one place, you know what the Un is doing and you do not need to be anxious about calling your friends,” stresses the Information Service Director. “When you have a new conflict happening in a country somewhere, you find can out instantly what the Un is doing about it” she added. Another example was the recent conference on racism, with controversial statements issued by the President of Iran and a very strong response by the Un General Secretary. On ISeek, there are explanation points on the positive and less than positive outcomes of conferences or of other meetings-a working reference for staff that will not necessarily appear on the Un’s official website. I-Seek allows Un staff to be well informed of events 24/7. 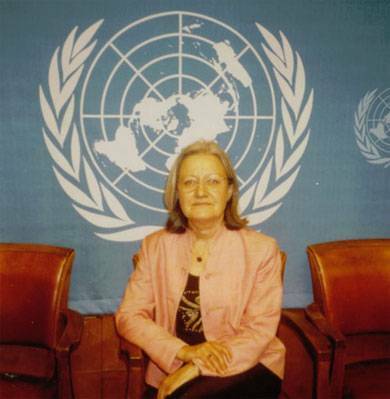 Marie Heuzè is Director of the United Nations Information Service in Geneva. She has also worked for Unicef in Geneva and New York, and for the Food and Agriculture Organization (Fao) in Rome.